Lawyers for paralympian Oscar Pistorius have filed papers opposing the State's application to appeal his culpable homicide conviction and sentence. One of Pistorius's lawyers Brian Webber confirmed this on Friday but declined to say on what grounds the appeal would be opposed. "The grounds are contained in the documents," he said. 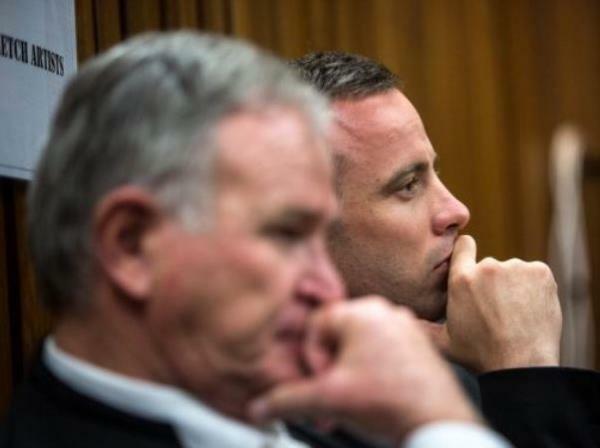 On Tuesday, the National Prosecuting Authority announced that it had filed an application for leave to appeal Pistorius's conviction and sentence. The appeal against his conviction was based on a question of law, spokesman Nathi Mncube said at the time. Pistorius was jailed for five years for the culpable homicide killing of his girlfriend, law graduate and model Reeva Steenkamp. He shot her dead through the locked toilet door in his Pretoria home on February 14 last year. In court papers the State described this sentence as "shockingly light and inappropriate". For discharging a firearm at Tasha's restaurant in Sandton, Johannesburg, in January 2013, he was sentenced to three years in jail, suspended for five years. The sentences would run concurrently, Judge Thokozile Masipa ruled in the High Court in Pretoria on October 21. The SABC reported that the appeal would be heard in the High Court in Pretoria on November 18.